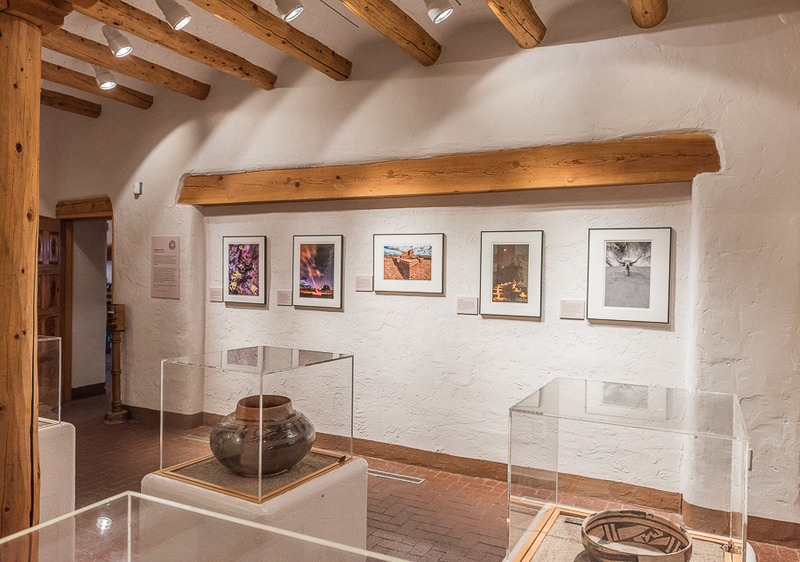 "Images from a camera...not a computer"
Pecos National Historical Park has opened an exhibition of my work that includes images from my time as the first-ever Artist-in-Residence for the park. 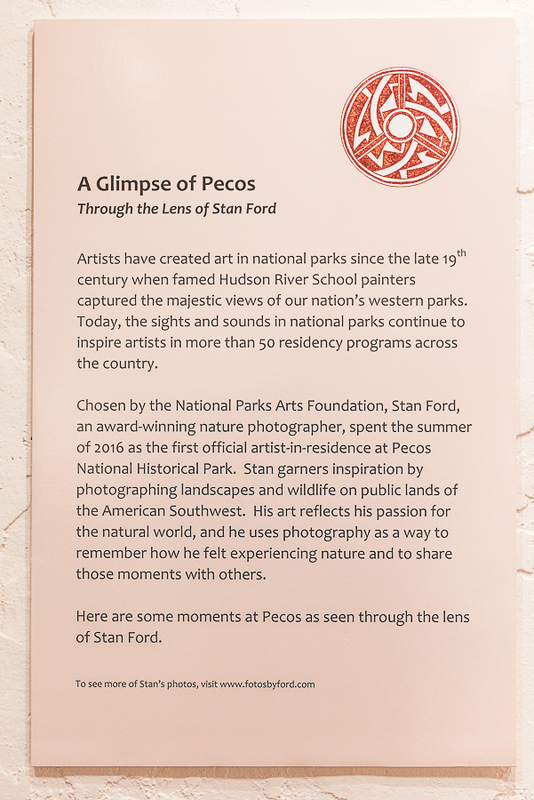 The title of the exhibit is: "A Glimpse of Pecos Through the Lens of Stan Ford." Tentative plans call for the exhibit to continue until the summer of 2019. If you have a chance, please stop by the park's museum (inside the visitor's center) and check it out.